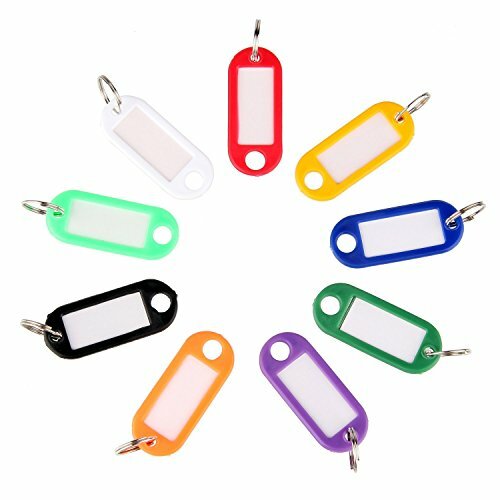 40Pcs Colorful Key Id Label Tags Split Ring Keyring Keychain, Random Assorted Colors Stainless Steel Pet Id Tags, Personalized Dog Tags & Cat Tags. 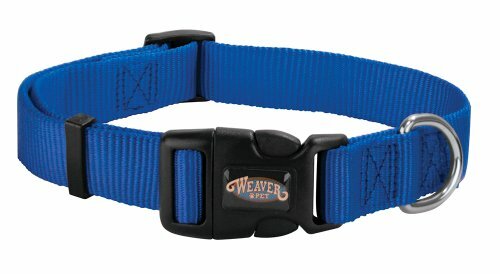 Up to 8 Lines of Text – Engraved Front & Back. 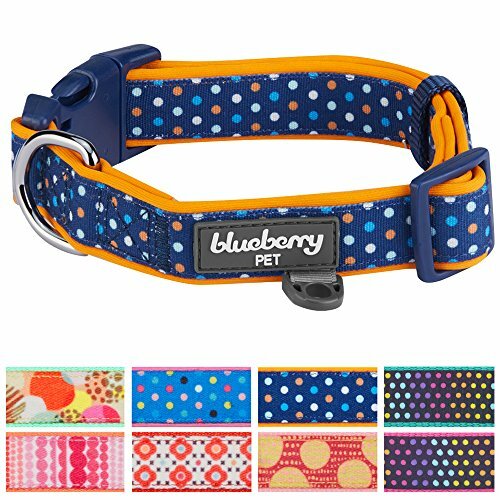 Bone, Round, Heart, Flower, Shield, House, Star, Rectangle, & Bow Tie. 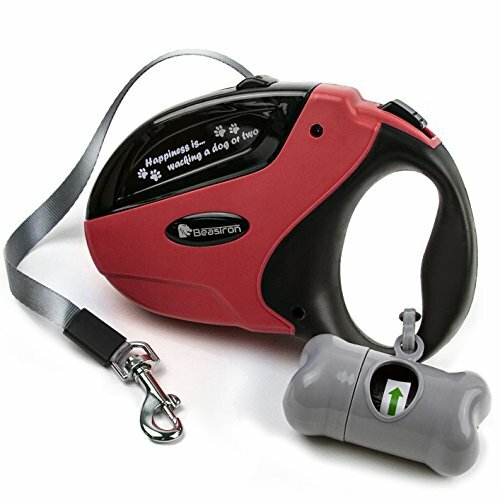 Slide-On Pet ID Tags. 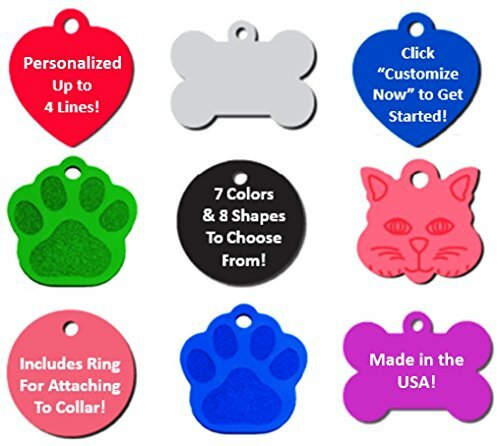 Personalized Dog & Cat Tags. 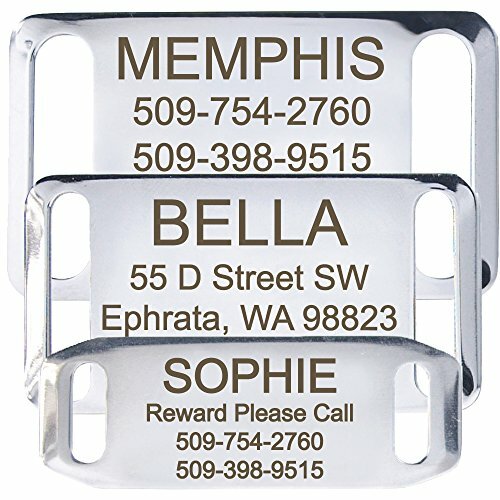 Silent, No Noise Collar Tags made of Stainless Steel. 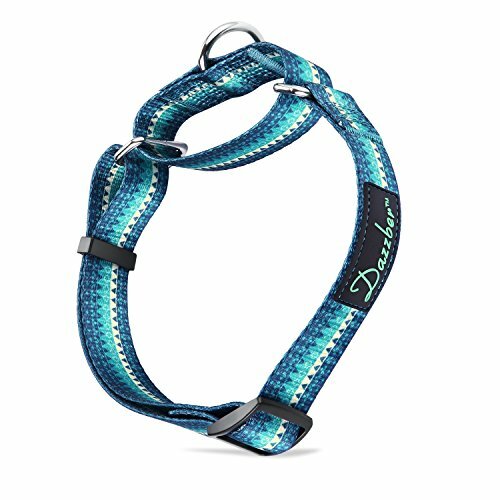 Custom Engraved. 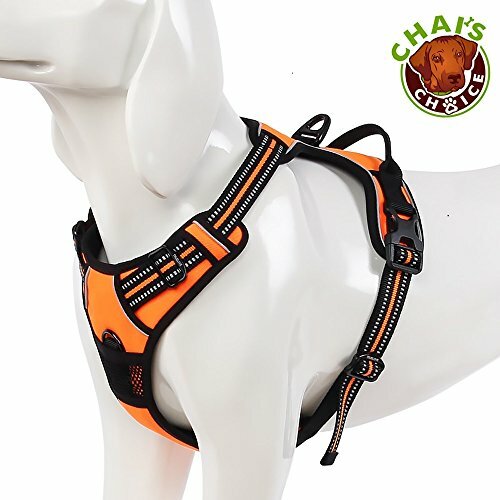 Includes up to 4 Lines of Personalized Text. 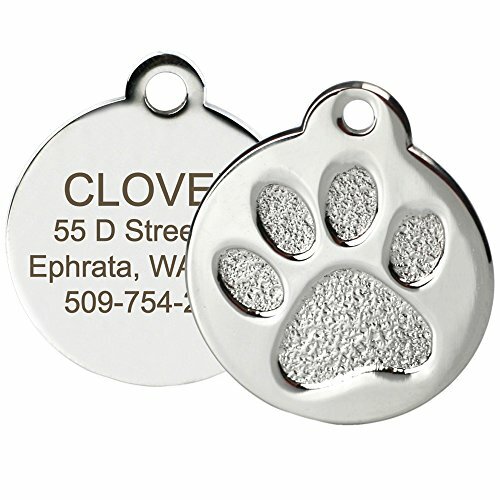 Paw Print Round Stainless Steel Pet ID Tag - Dog and Cat ID Tag (Paw Size Regular) Vet Recommended Pet ID Tag Dog and Cat Personalized | Many Shapes and Colors to Choose From! 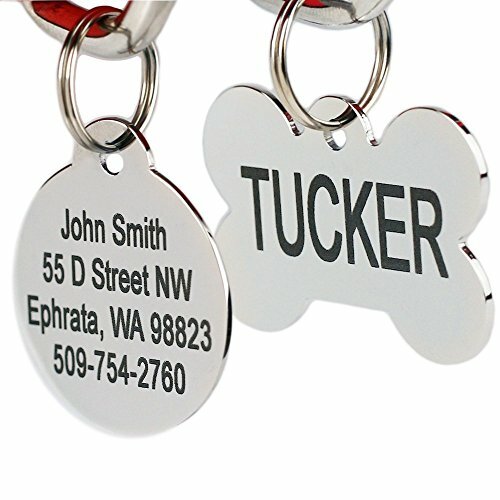 | MADE IN USA, Strong Anodized Aluminum Playful, Custom Engraved Pet ID Tags. 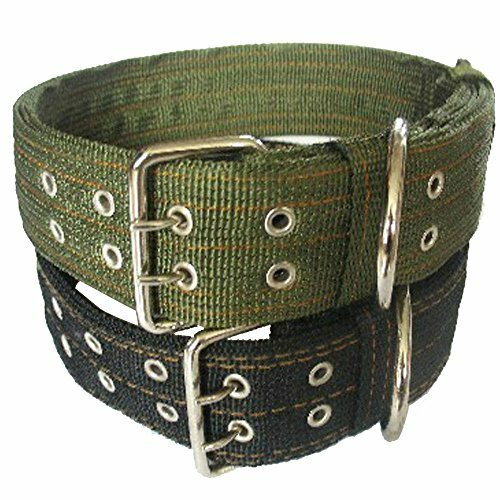 Solid Stainless Steel. 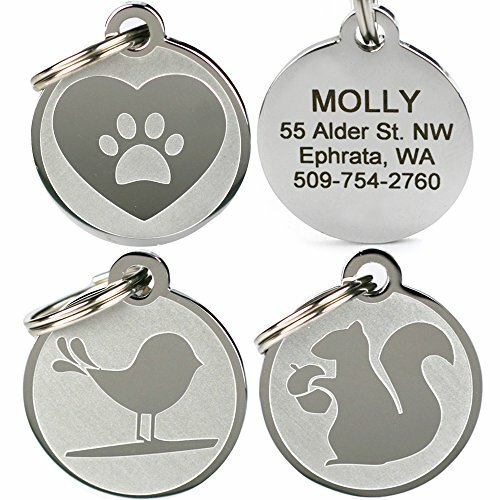 Personalized Dog & Cat Pet Identification. 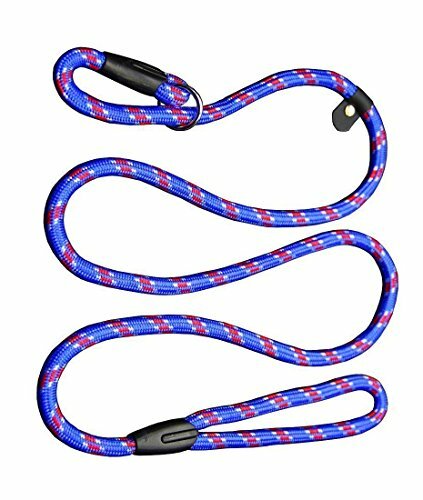 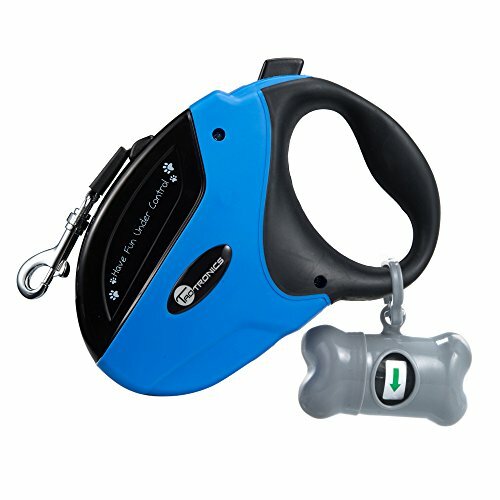 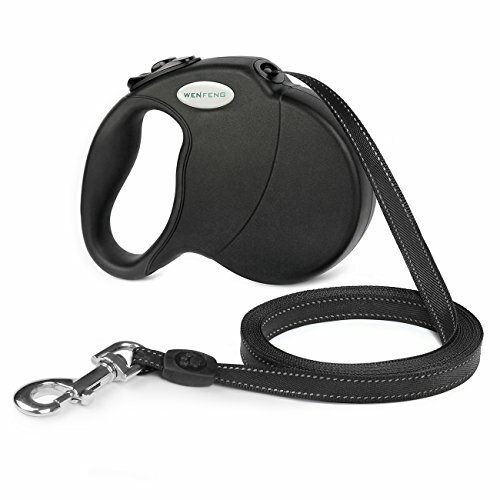 Durable & Long Lasting Pet ID. 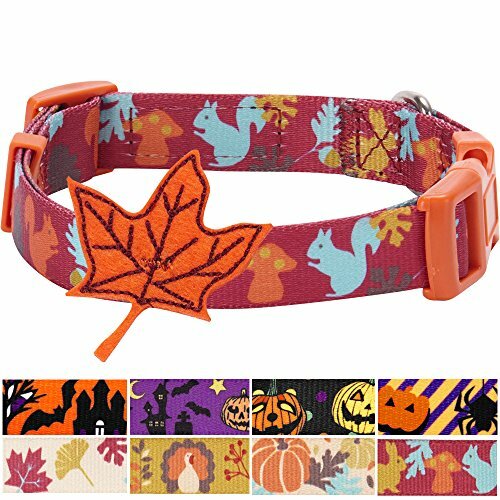 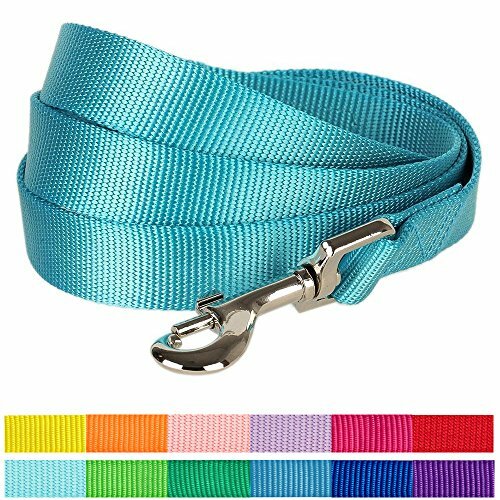 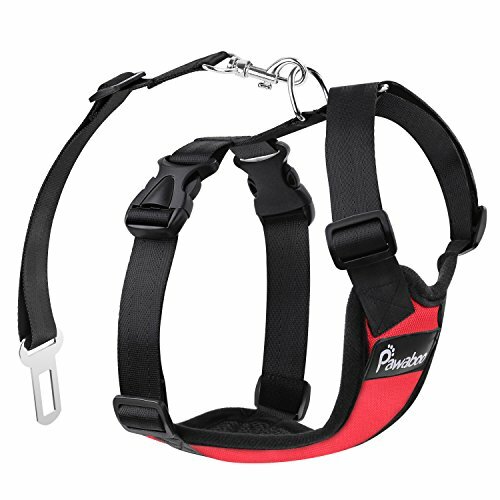 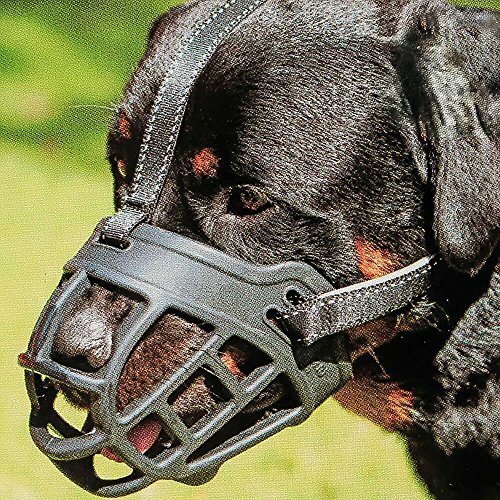 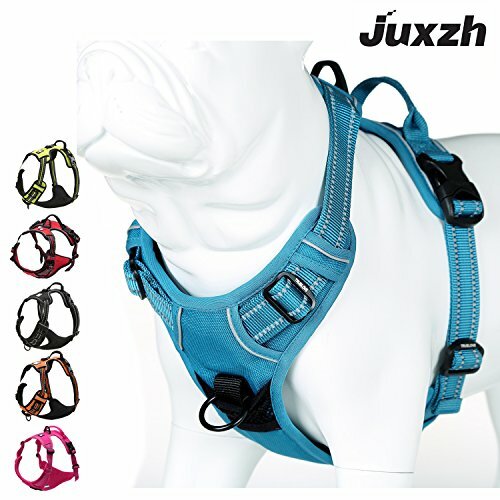 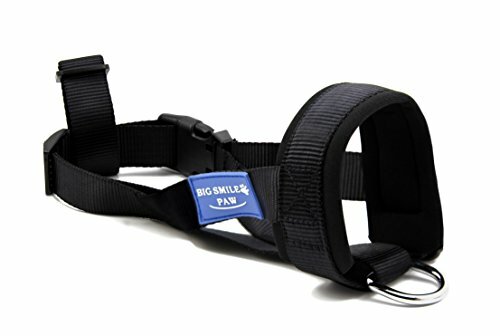 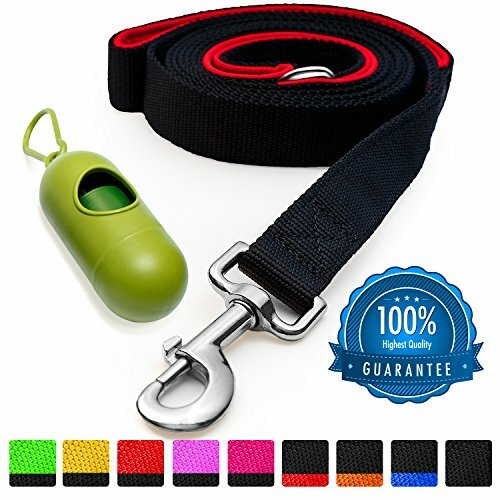 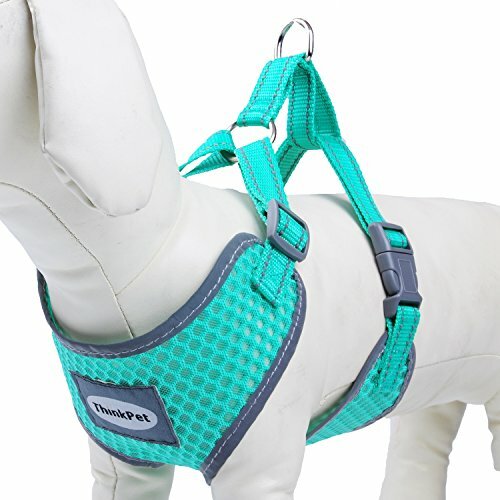 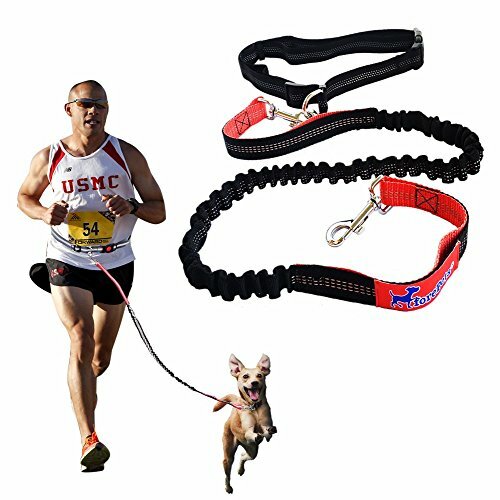 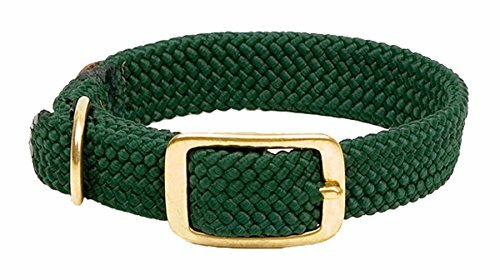 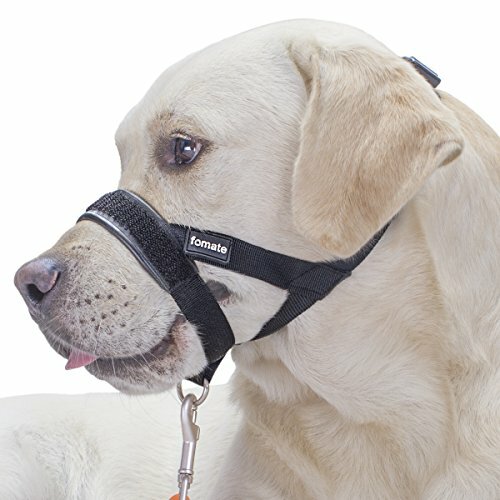 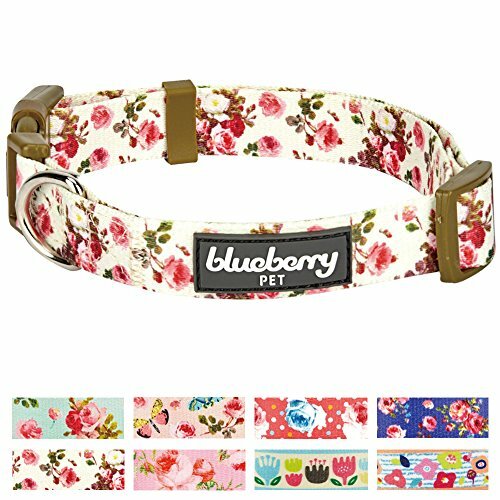 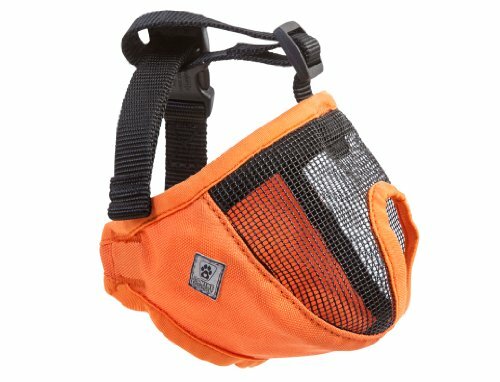 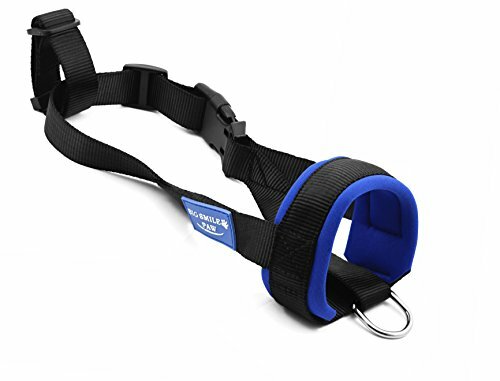 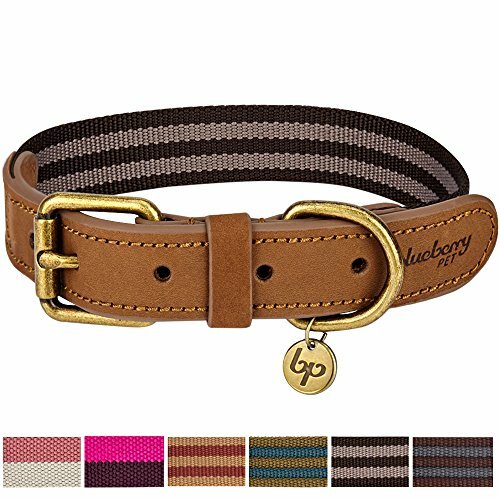 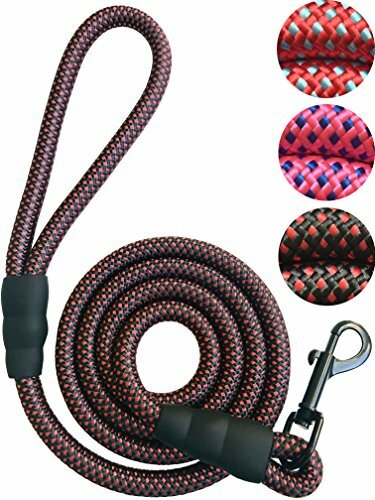 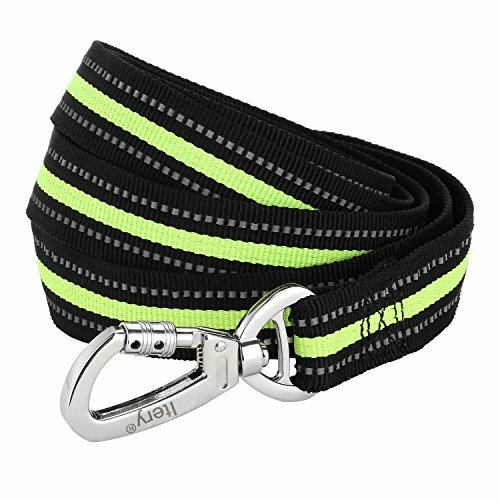 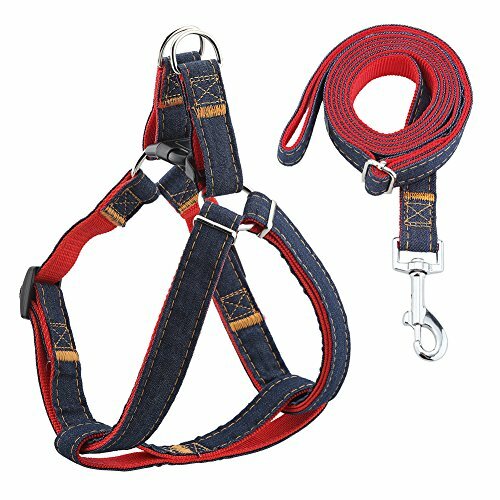 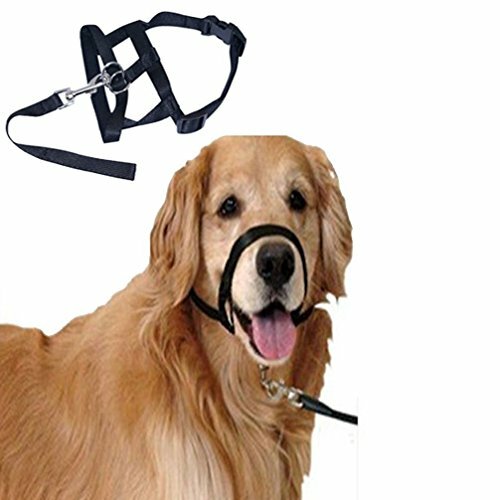 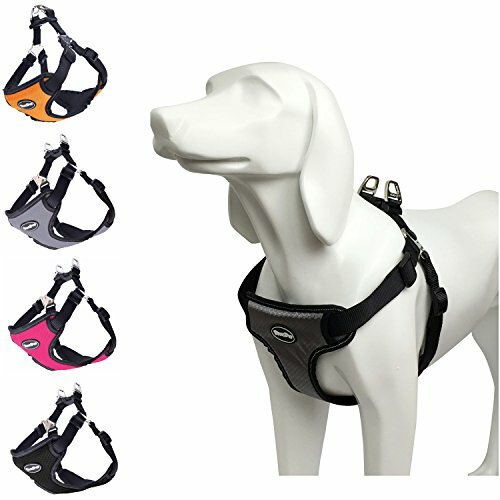 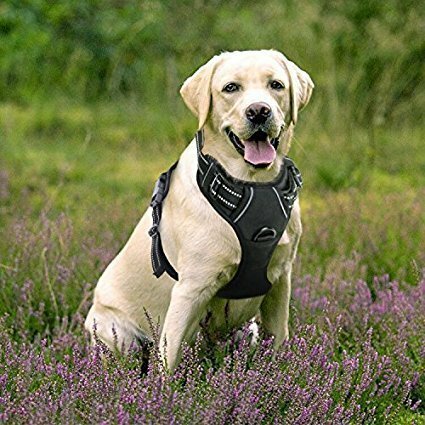 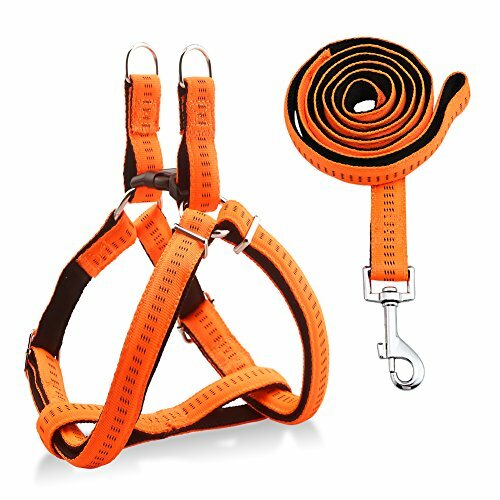 Did You Like These Dog Collars, Harnesses & Leashes? 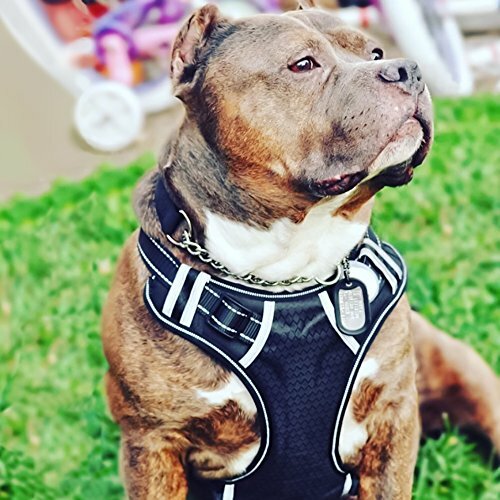 If So, Please Share!